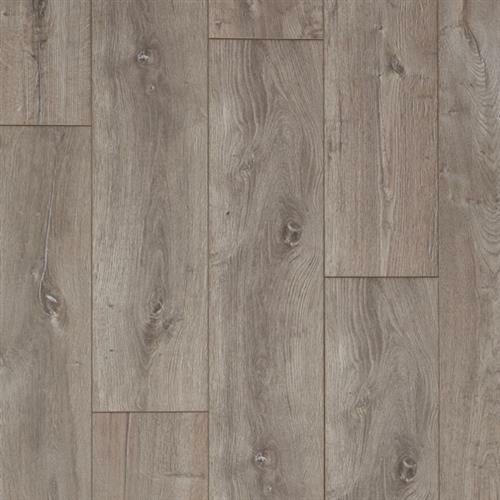 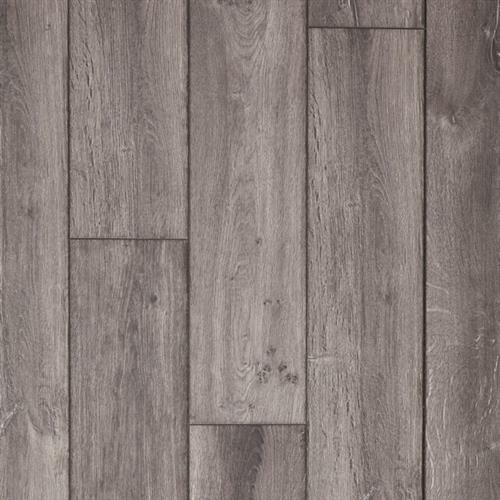 Blacksmith Oak replicates the beauty of a sophisticated yet rustic European wide-plank white oak floor. 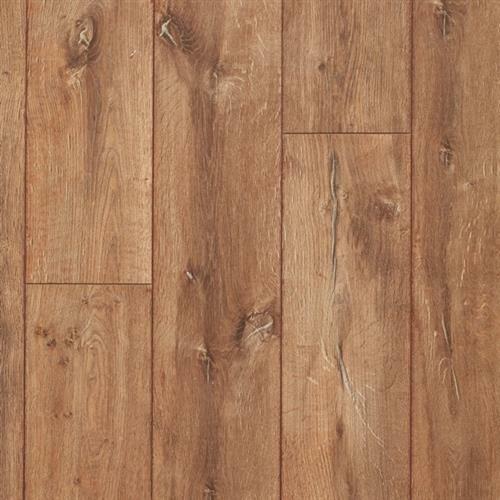 It has a luxurious grain pattern and beautiful color play from board to board. 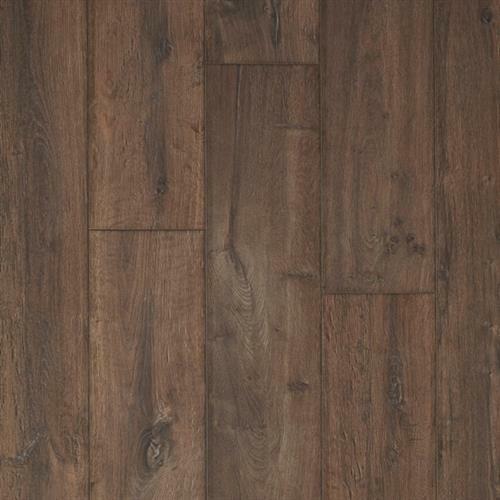 Blacksmith Oak is reminiscent of traditional Chateau flooring with true realism, deep rich colors and an 8” width.